We have already introduced the harm of static electricity, so what can we do to prevent and reduce static electricity? 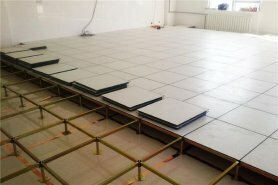 Almost all data centers, computer rooms and places with a large number of electronic components will use anti-static raised floor. 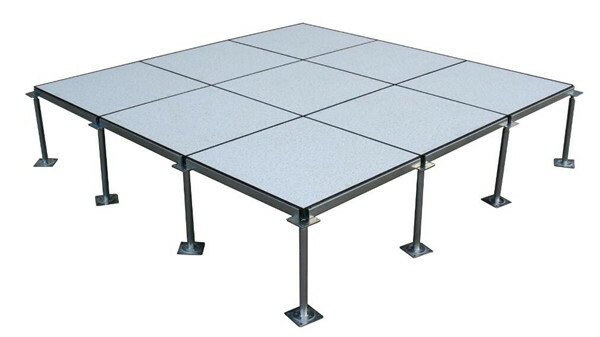 Anti-static raised floor can control the resistance between raised floor surface and ground within of 1×105Ω to 1×108Ω, so that raised floor surface has the function of conducting static electricity. 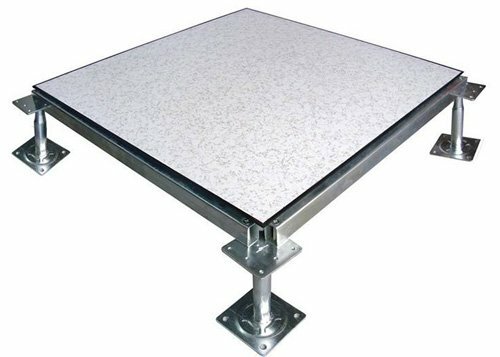 Even if the computer or the human body is charged with static electricity, it can be quickly leaked through raised floor to the ground. 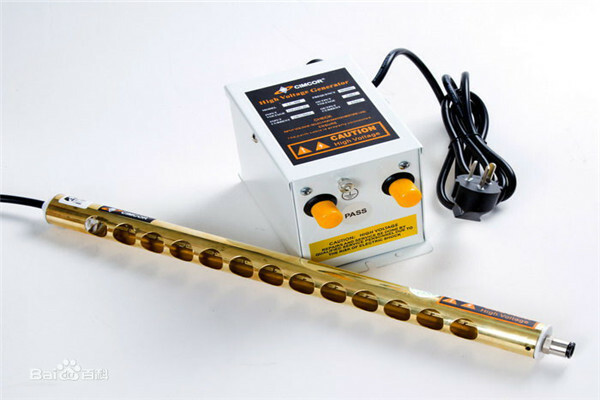 Grounding refers to connecting a metal conductor to the ground electrically, so electric potential of metal conductor and the ground can be close. Grounding is the most basic measure to prevent static electricity, it aims to form an electrical leak circuit between metal conductor and the ground so static electricity generated on the object can be discharged to the ground. 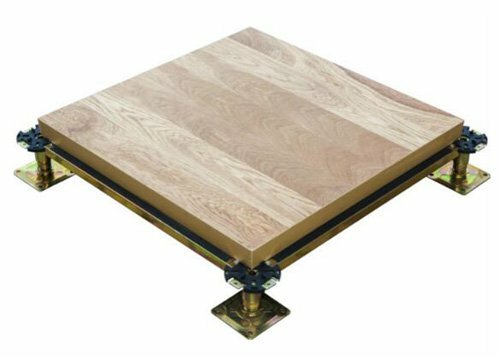 If anti-static raised floor is used together with grounding to form a raised floor grounding system, the performance will be the best. Electrostatic faults always occur when ambient relative humidity is low. Therefore, data centers have certain requirements for humidity. When relative humidity is below 30%, the failure rate increases dramatically, probability of occurrence can be 10 to 30 times than normal condition. 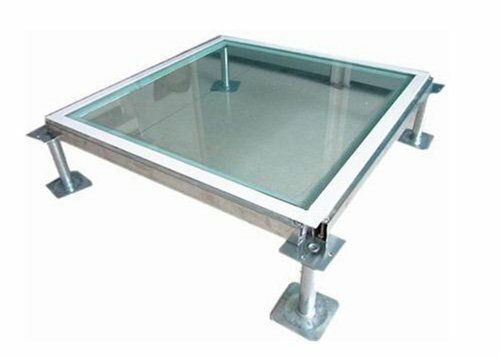 When relative humidity is close to 20%, there have been records that the electrostatic failure rate is 40 to 90 times than normal condition. In order to ensure that operations of data center devices are safe and reliable, it is very necessary to stabilize environmental conditions as much as possible. “Anti-static liquid” is a conductive solvent. Spraying this at places where static electricity is high. It can eliminate static electricity and keep it for a certain period, but it should be sprayed regularly. “Static eliminator” refers to a machine that ionizes gas molecules(positive and negative ion pairs) to eliminate static electricity. Clothes should be made of materials that do not generate static electricity. Shoes are preferably made of low-resistance materials to prevent static electricity. Using RAS function is also one of the measures against static electricity. 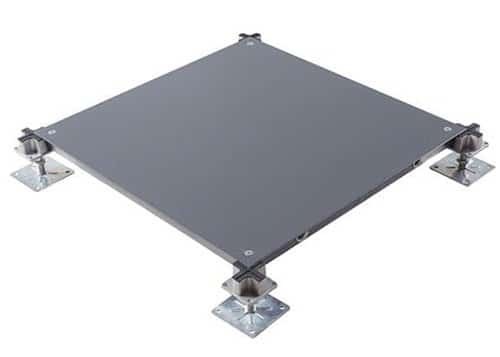 RAS refers to reliability, availability, and serviceability, its function is to understand and display the cause of the electrostatic fault through technical research and display. 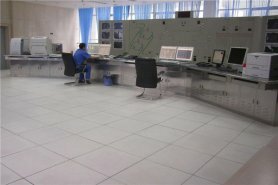 Once it shows faults, computers will be restored to work as soon as possible.